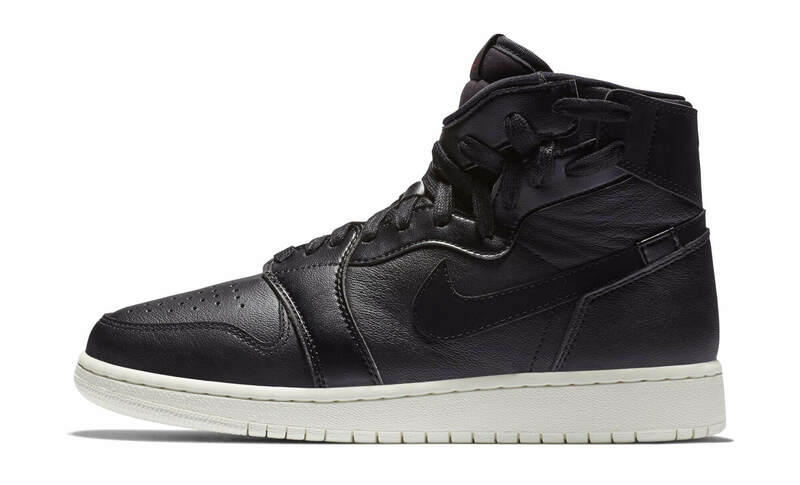 The Air Jordan 1 WMNS Rebel is returning back in a very classic, eye-soothing Black/Barely Rose-Night Maroon theme. 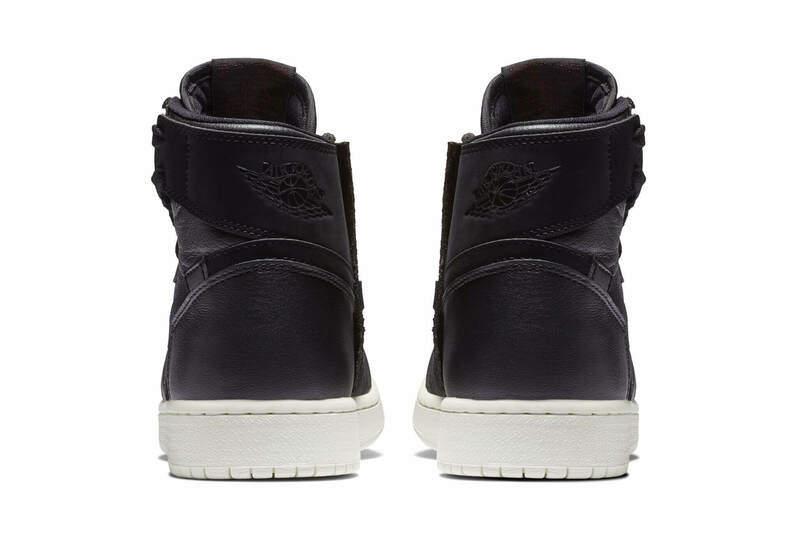 The shoe basically reflects the original Air Jordan 1 style and comes constructed out of a much enhanced upper that features unique lacing and zippers on the sides. 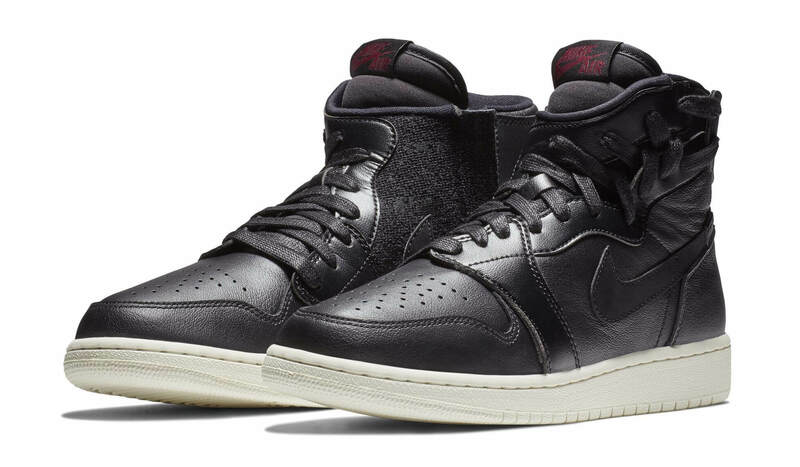 This upcoming Air Jordan 1 has been further highlighted with Wings logo placed on the heels and a well-detailed textile material covering the inner lateral area. Finally wrapping up the whole design altogether is the Nike Air Branding on the tongue and a contrasting clean white rubber sole. Check out more detailed images and you can grab a pair for yourself very soon at any select Jordan Brand retailers for a retailing price of $145.